For this special concert preview, Jim takes us through some verbal concert notes on the 4th concert of the 52nd season: Visions of America. 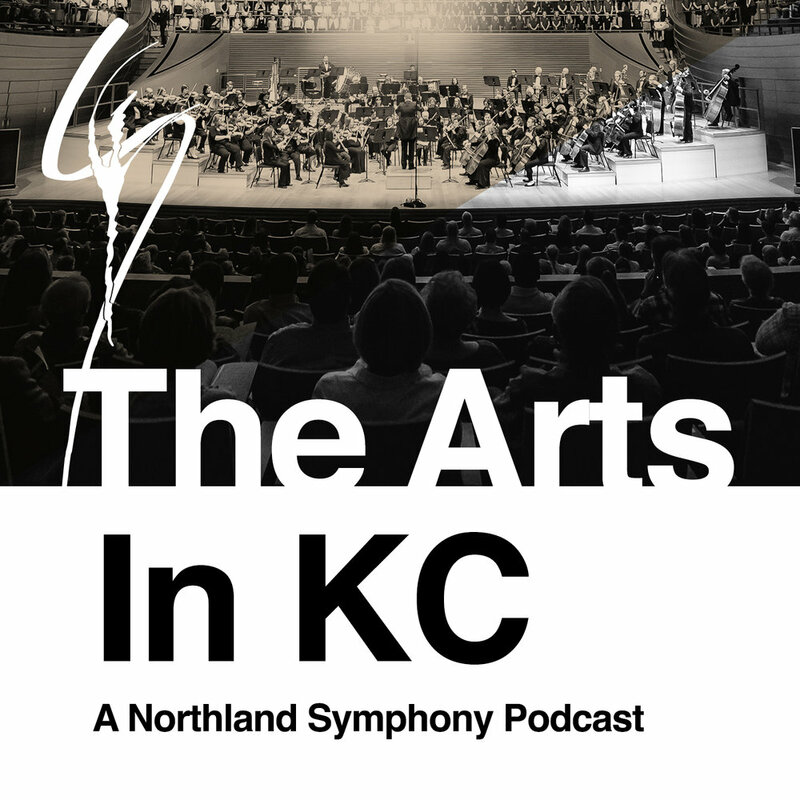 Copyright © 2018 Northland Symphony Orchestra. All Rights Reserved.